Talk about a hot topic after Rootstech/FGS! Talk about an important topic! 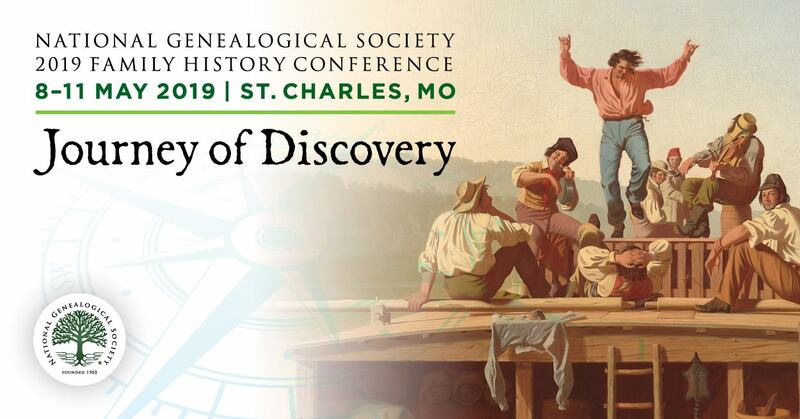 Whether you are attending a large national conference such as the NGS 2015 Family History Conference (13-16 May 2015, St. Charles, Missouri) or a program at a local library, this is relevant to you! The first post on this topic was by The Legal Genealogist (Judy G Russell), Copyright and the genealogy lecture. Do read this full post and do read all the comments posted. Judy kindly responded to the many questions and scenarios presented ... To me, this falls into the category of MUST READ! Michael J Meclerc (on the Mocavo) blog then posted – More Genealogy Copyright Issues. And, the Family history across the seas blog posted Ethics, Genealogists and Conferences which refers to the already mentioned blog posts as well as some other posts and resources to help us all not inadvertently (or intentionally) act illegally by violating copyright law. Note that we are talking about LAWS that many many in our community are breaking. You cannot tape sessions, you cannot photograph slides, you cannot share handouts, syllabus material or any provided materials. When you are attending a conference, it is a personal experience meant just for the conference goer. Please do explore all of these posts and the invaluable information they provide to you, someone who has or will attend talks given by members of our community.